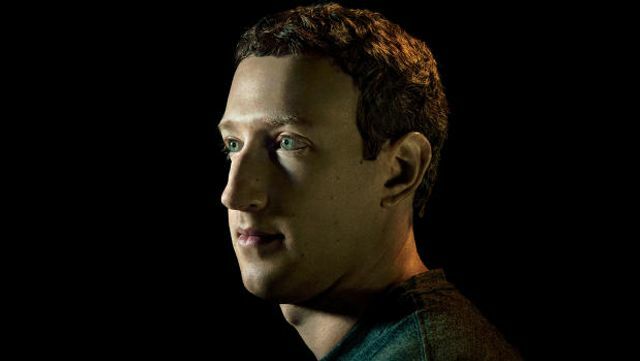 A great article about Mark Zuckerburg's vision for Facebook for the next 20 years. The breadth of the ambition is staggering. I was particularly interested in the comment about one of his big regrets being that Facebook was too young in 2007 to have shaped the mobile phone ecosystem. The big bet is that, with Oculus, Facebook is at the forefront of the next major platform. Who would bet against him?